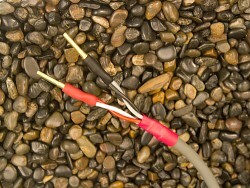 Crescendo II provides mechanical and electrical advancements beyond original Crescendo speaker cable. 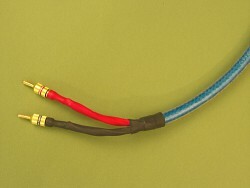 Lifelike preservation of low level details coupled with unmatched dynamics and detail are easy to discern with this cable. It synergizes reference caliber components to provide captivating performances. Virtuoso H has been calibrated to match the widest array of reference speakers. Instruments and voices are precisely placed in your room with a level of realism that will make you shiver during dynamic passages. This preserves the micro-details throughout the audible spectrum for clear and effortless presentations. 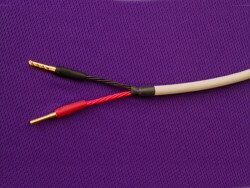 Critical enthusiasts should audition this cable together with Serenade SC to find the ideal compliment for their high level system(s). The "baby brother" to Crescendo has amazed many in the industry by offering such reference level performance attributes at such as reasonable price. Rhapsody S is universally compatible with nearly all speakers. 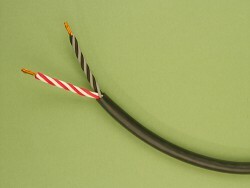 Great choice for internal bi-wiring applications and larger rooms with less reflective elements. 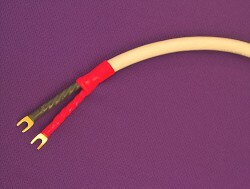 The cable is custom jacketed with a durable mesh (various color options at no up-charge) rather than the Straight Wire traditional clear jacket. 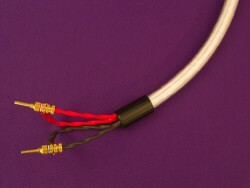 This is to preserve micro-details of the Expressivo unique "air suspension" design. 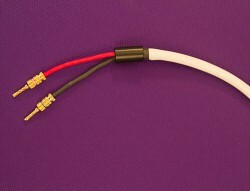 Ideal for high level separate components and LCR speakers in high level multichannel applications. Octave II is great choice for serious audio enthusiasts and has low enough resistance for long run use. Symphony SC is the high value choice for many 2 channel and premium theater speaker applications. 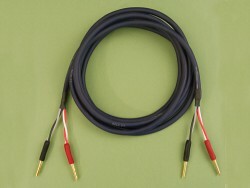 SOUNDSTAGE SC: eclipses competing cables in this class with an eight conductor helix design of OFHC conductors that excels in midrange precision and focused highs; both positioned in a 3-D soundstage. Polypropylene insulation and a low resonant, low density mechanical core deliver tight, controlled lower registers. 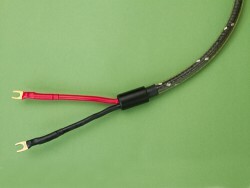 Chorus II SC Our versatile 12awg / 4 conductor speaker cable enables clear, crist mid and high registers with full, authoritative bass. 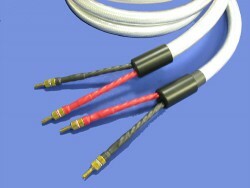 Featuring Polypropylene insulation and OFHC conductors, Chorus will provide a powerful yet controlled performance at an economical cost, especially for digital AV receiver based systems requiring long run speaker cables . 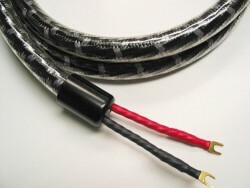 Musicable SC helps your speakers reproduce the delicate high frequency range via the use of OFHC (Oxygen Free High Conductivity) conductors and polypropylene insulation in a quad twist. Accurate midrange and vocals together with controlled base combine to deliver a detailed, lifelike presentation.